Growing a blog’s following and increasing the amount of traffic to a blog are usually one of the top two desires of a blogger as success in these areas will substantially increase chances of making money from the blog. 1) Forum posting: Don’t overlook this old but still very relevant technique. Ask thought provoking questions and get your audience talking. 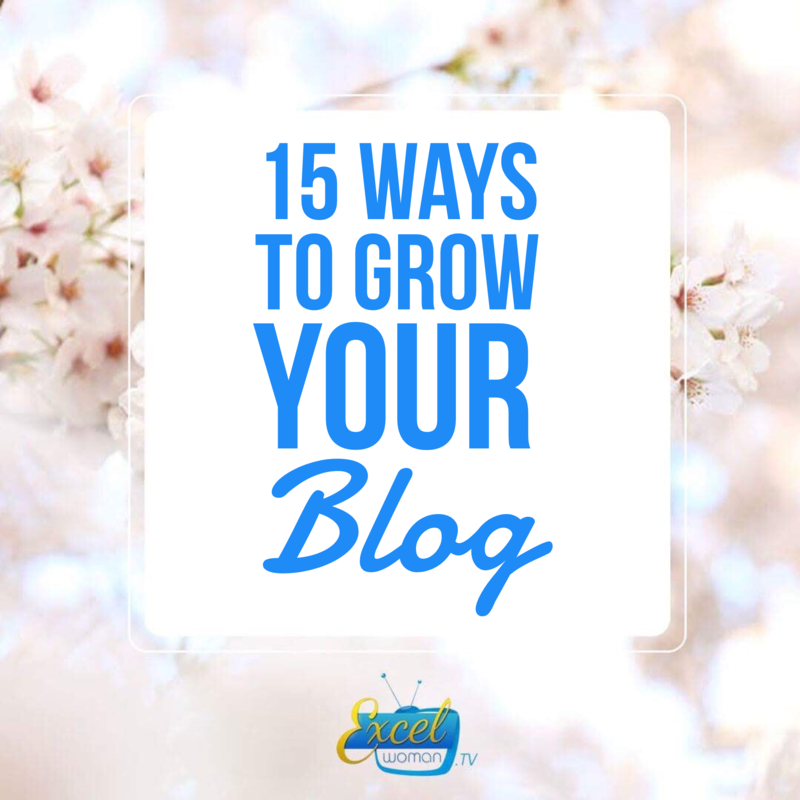 If your blog is a ‘two way traffic’, it will grow. Therefore, create the avenue for this. 2) Give value: another awesome way is to create good content. Give your blog visitors something to come back to. Create and give value. Let them always hunger for what you have to offer. Be irresistible, stand out and they will stay and even refer others to your blog. 3) Guest blog: Try writing on other people’s blogs. That way you can link your guest posts back to your blog and get traffic from there. This really works especially if you create great and irresistible content on these other platforms. 4) Niche: What is your niche? Make sure you focus on a specific area of expertise – it is easier to succeed being a master at one area than being a jack of all trades! It is also important that you are passionate about what you do as this will keep you going in the face of any challenges that may occur. 5) Mentions from other bloggers: You can start collaborating with other bloggers and start having them mention you and your blog while you do same for them. This works more if you choose a blog that is in a niche that is complementary to yours. 6) Top blogs: What are the top blogs in your niche? Who runs them? Have you tried to get featured on such blogs? Doing this will add more authority and credibility to your blog. 7) SEO: Make sure that your articles are SEO compliant. Work towards making sure they rank high on Search Engines so that when people search for articles in your niche, you come up at the top. Find google key words for your niche and make sure that they are in your blog tags, titles and words. 8) Is your blog shareable? Make sure that your blog is shareable on all social media platforms by making use of various available plugins and tools. This is another way great blogs get a lot of traffic to their blogs. 9) Curate your own content: Yes, now you share excellent content but what happens to them. Re-use your content. You can re-use your articles as podcasts, eBooks; Build them into a Facebook or Instagram series and even a course. Always, find ways to re-use your content. 10) Research: Make sure your blog is the home for new things. Read wide about your area of interest and be one of the first to post new things. People love and enjoy fresh ideas. 11) Reply comments: It is important to engage with your audience and let them know you are listening to them and care about their thoughts and opinions. Be sure to reply to comments from your audience. 12) Consistency: Be consistent. Readers like and need consistency. People will follow you if you are consistent because they get used to your content and know when to look out for what you will be sharing. 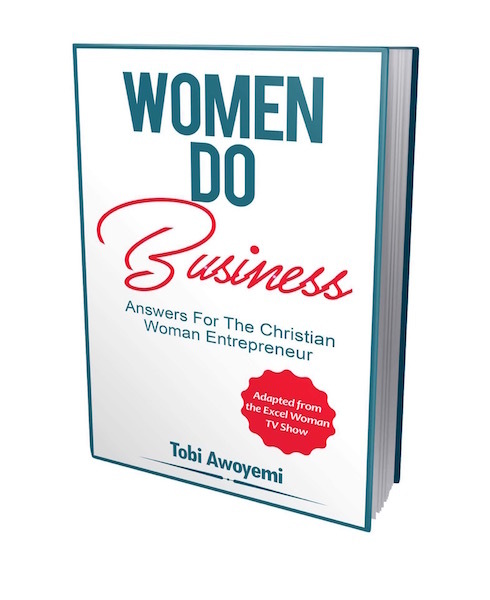 13) Subscription: Do you have a database or email list of your readers? Having a database of your readers will help you communicate with them further via email regularly and also build a Know, Like and Trust relationship. 14) Freebie: People love free things! Give away something of value that your target audience want, such as a free eBook, audio or video series on your blog. This will encourage people to sign up to your database email list, tell their friends about your blog and can promote sales. 15) Don’t spam: Finally, don’t spam them. Respect their privacy. Let your mails to them meet a need. Inspire them. Motivate them. Build relationship with your audience.